conveniently located Northside home with up North charm. Sitting on a "woodsy" lot overlooking a pond, this home is perfect for the buyer that wants the serenity of being tucked into nature with the ability to hop on the freeway or even walk downtown! Knotty pine, wood burning fireplace, galley kitchen with breakfast bar and huge dining atrium that invites the outdoors in! The garage was turned into a studio/office and is heated. There is a deck for summer fun. 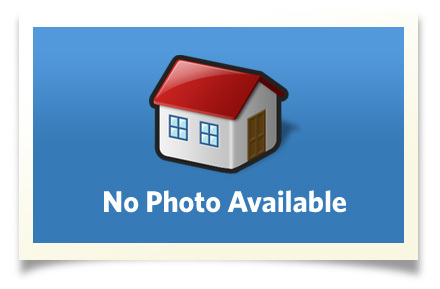 This house is being sold in Short Sale in as is condition! Interior Size: 1620 sq. ft.